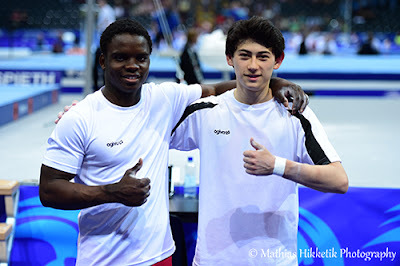 Noah Kuavita and Takumi Onoshima both competed in the Juniors all-around final in Bern where they wanted to improve their scores from the qualification round. 16th after the qualifications, Noah ranked 21st yesterday night, scoring 78.189 with a fall on parallel bars. There were no stuck landings, and it was a source of problems for our young gymnasts. Noah's best score tonight came on vault, with a huge 13.933. 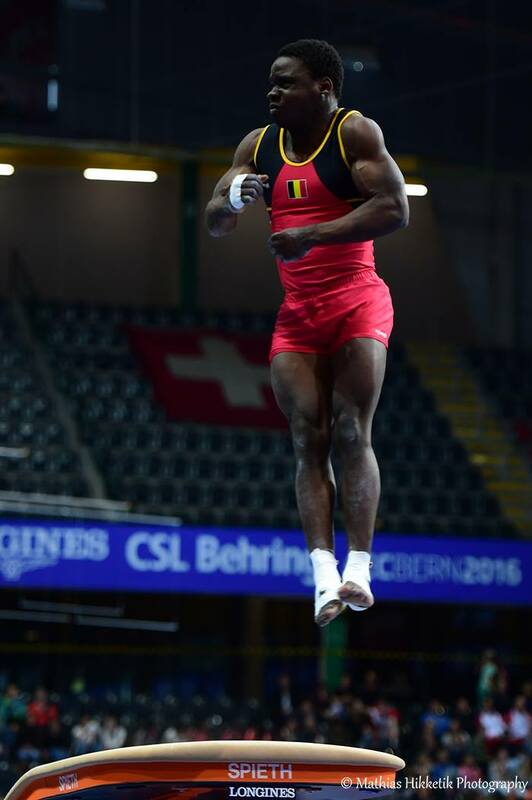 He was also very good on floor exercise, scoring 13.766. Takumi placed 14th with a total score of 78.931. That's a bit less than a point higher than in qualifications but most importantly, he gained 10 places in the rankings, as he was the last gymnast to qualify for the final on Wednesday. 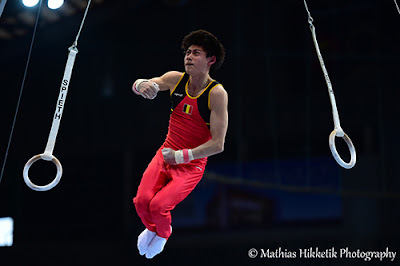 Takumi had a better day overall than in qualifications, even tho he still had troubles on some of his landings. He first competed on vault were he scored 13.366 for a great start. His best score came on pommel horse, the event he fell on during qualifications. Yesterday, he scored an excellent 13.633. It is not uncommon for Juniors to had mistakes on both qualifications and finals. The stress, a bigger arena, the crowd, can be very distracting. But the experience Takumi and Noah will have at the end of these Championships will be a great asset for what's come next. Great Britain's Giarnni Regini-Moran won the gold medal ahead of Russia's Andrei Makolov and his teammate Joe Fraser.